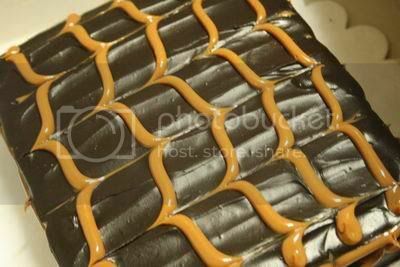 Shopwise cakes are really delicious, sinful creations at a fraction of the cost. This one, in particular, was moist enough and rich enough without being too sweet. What's more, it only cost P250. 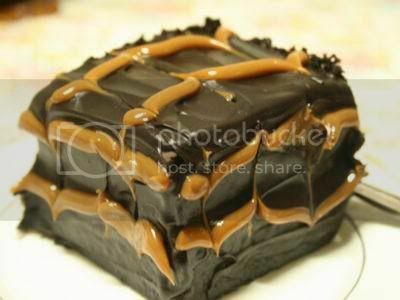 Their most expensive cake costs only P350! So next time you're grocery shopping at Shopwise, stop by their bakery section before going home and buy one of their cakes. 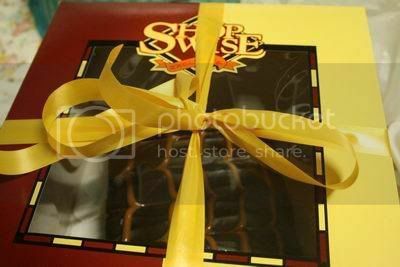 We always drop by Shopwise but never got around to buying some of their cakes, or roasted chicken. Sige will try.